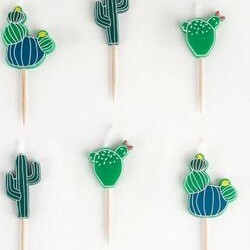 These cactus party cups are a delightful party addition to a boho party theme, palm springs party theme or a western party theme. 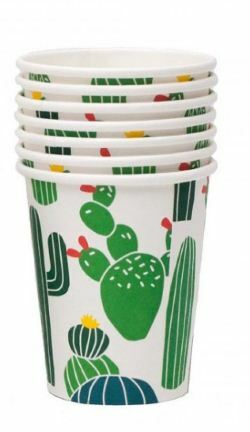 1 x Cactus cups (pack of 8) (9.5cm tall) Designed by My Little Day. 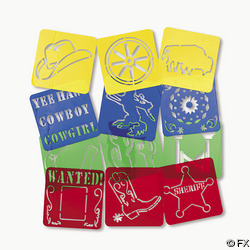 These cactus party cups are perfect for a birthday party, family get together, boho-look party or western party theme. 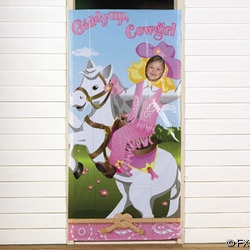 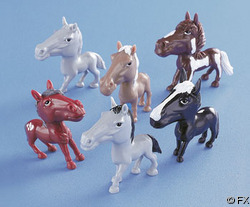 Perfect for any celebration, use your imagination!